Find advice, discussion, and suggestions in every issue. Read up on all sorts of topics to make your world richer and deeper. Got a great idea but just not sure what do next? Find inspiring art and ideas, and watch your idea bloom into a full, beautiful world. Find the right tools to make your worldbuilding easy. Want to contribute? Whether you’re a writer, artist, editor, or marketer—we could use your help. 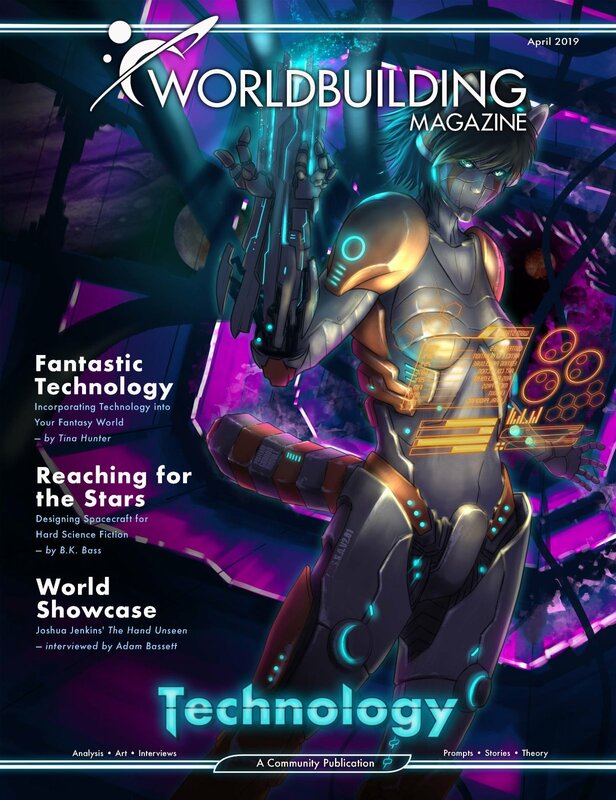 Worldbuilding Magazine is created by worldbuilders just like you.